As it turns out, people feel pretty strongly about free money. Dutch historian Rutger Bregman gave a TED talk on universal basic income (UBI) in which he explored this loaded question: Why do the poor make such poor decisions? His answer was simple: people in poverty save less money, eat less healthful foods, and do drugs more often because their basic needs are not met. UBI is the simplest, fastest way to meet those needs for everyone, without danger of unfairness, Bregman argued. It is his position that the need and the means to establish UBI already exist, and only action and the will to implement it remain unfinished. “Poverty is not a lack of character. Poverty is a lack of cash,” he told the TED crowd of more than 1,000 people — inspiring the crowd onto its feet. Based on the enthusiastic response from the TED crowd, the U.S. may have the will to implement — just not the action quite yet. With this will can inspire action remains to be seen, but a spate of UBI trials around the world is bringing the concept into the mainstream. 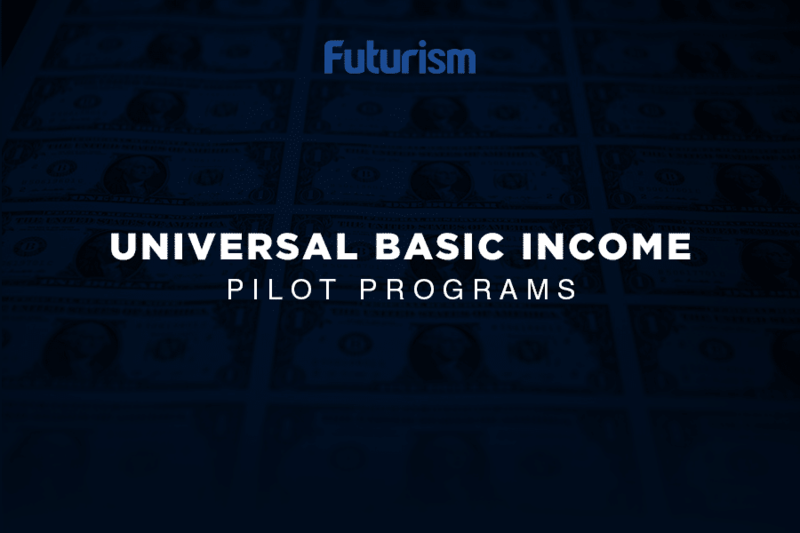 In Finland, Kenya, and Oakland, California, UBI experiments are already happening. Later this year the Netherlands will begin a trial as well. On Monday, April 24, Premier Kathleen Wynne of Ontario shared the specifics of the Ontario Basic Income Pilot which will be trialled for three years starting this spring. This UBI program will provide income to a total of 4,000 people from Hamilton, Lindsay, and Thunder Bay, with the goal of making findings that can be generalized to the rest of the province. These experiments are taking place now largely in anticipation of automation, which experts say is coming soon regardless of anyone’s feelings about it. And while some argue that UBI cuts against a free market system, other experts point out that UBI actually enables a truly free market for laborers in which people have more freedom to seek out meaningful work and pursue it. The ability to make better choices for ourselves may be the greatest benefit we draw from the age of automation — if Bregman is correct, at least.